When making flies, wax was one of the most important things to have. Threads, mostly in silk, were well waxed before making the fly. Today, wax is used to make dubbed bodies. The wax makes the hair stick far better on the thread- and will help your dry fly to swim higher and longer on the surface. 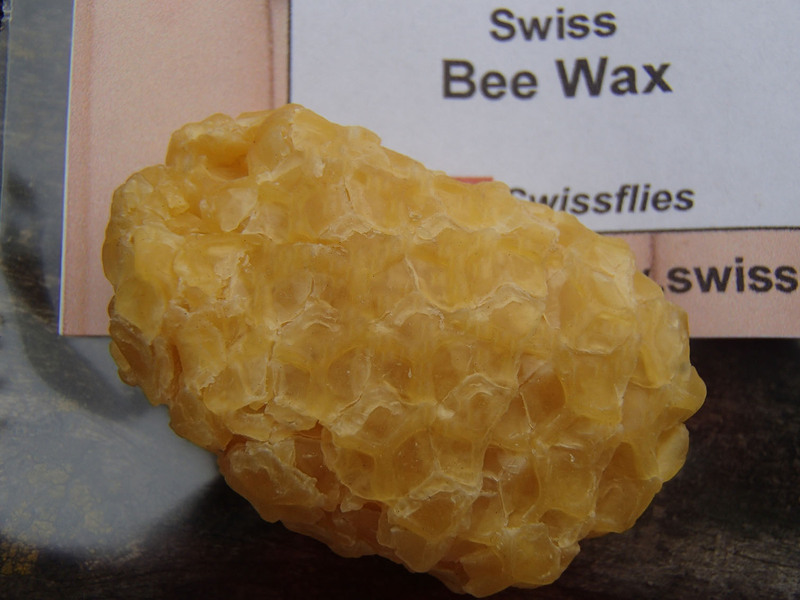 Natural summer bee wax from Switzerland. With one piece you will make hundreds of flies. Easy to use: just hold the wax for a moment in your hands- then pull the thread through it. 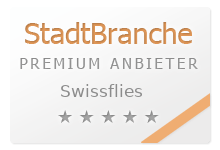 See the fly tying video of Albert Bise(see at 02.10)- it's easy.